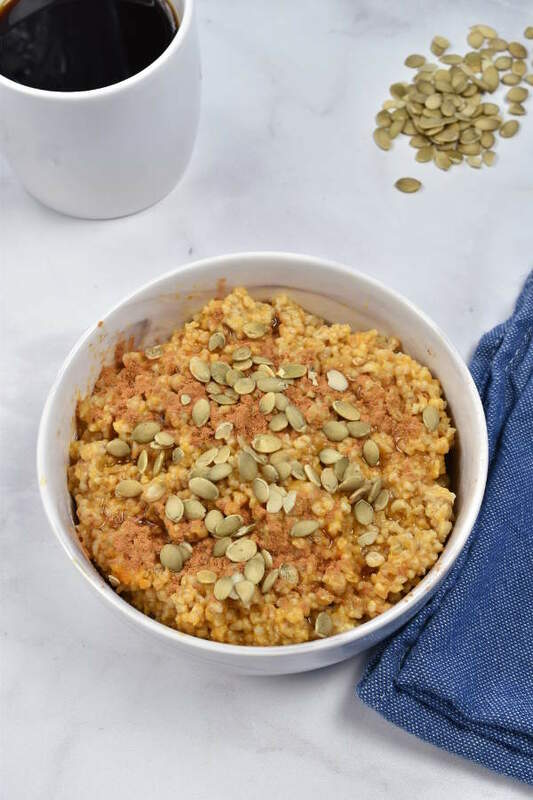 Instant Pot Steel Cut Oats are an easy healthy breakfast, great for meal prep but also doable on a weekday morning. 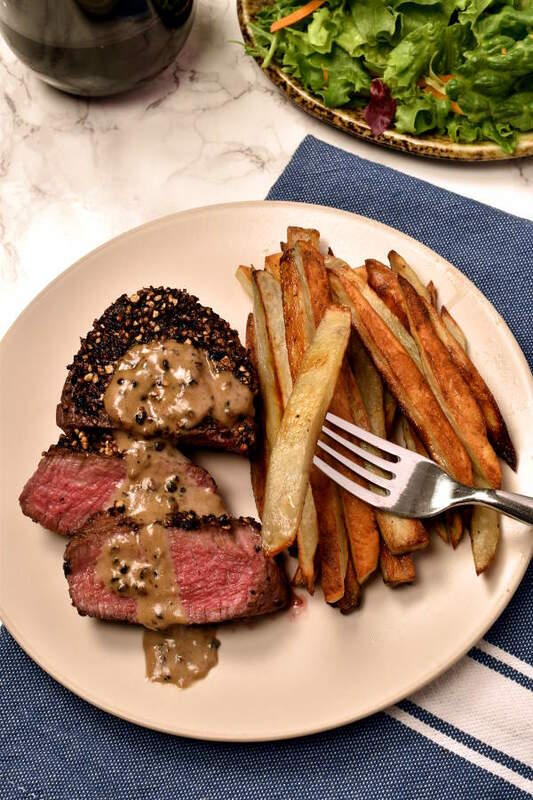 Once you start the pressure cooker, this recipe is completely hands off. 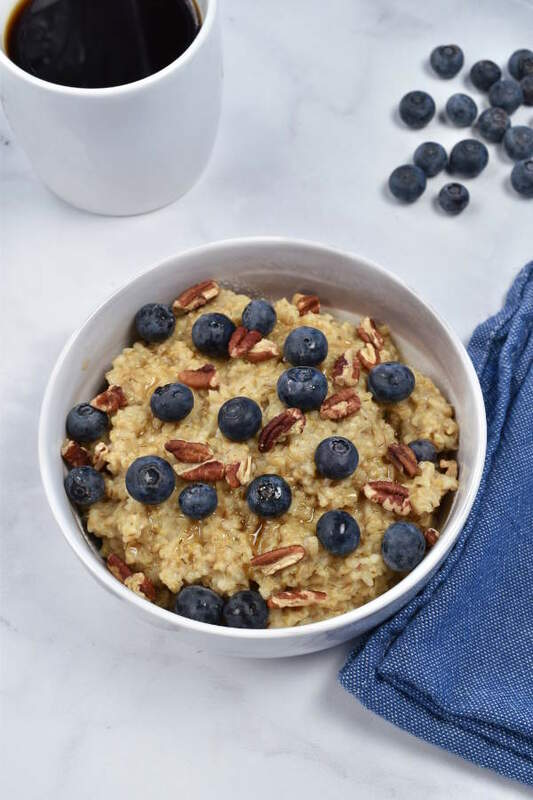 Steel cut oats cook perfectly with only 4 minutes under pressure—no need to stand by the stove and stir constantly. With so many topping options, this breakfast never gets boring. Regular readers know my blog features mainly dinner recipes, but I’ve been too excited about this breakfast not to share. I’ve cooked this “recipe” in my Instant Pot more than anything else so far. For years I’ve been eating oatmeal post-gym nearly every day. With the rise of paleo and keto diets, I’m guessing this carb is less popular than it used to be. But oatmeal still has a host of health benefits, including reducing post-muscle soreness. And because steel cut oats are less processed, they have more antioxidants than rolled or instant oats. Source: Oxygen. I used to cook steel cut oats on the stovetop. I’d make a big batch once a week and then microwave a portion each day. It takes about 45 minutes to cook steel cut oats on the stove, and you have to watch them closely and stir to keep them from burning. Eventually I switched to rolled oats, which you can just microwave without cooking on the stove, for convenience. But with the Instant Pot, I’m 100% back to steel cut oats. It does take 30 minutes start to finish with the time it takes to come to pressure, to cook, and to do a natural pressure release. But you don’t need to babysit the oats. You can set the Instant Pot and then go take a shower and get ready for work or whatever without worrying about them burning. Then go back to the kitchen a half hour later and your breakfast is ready. 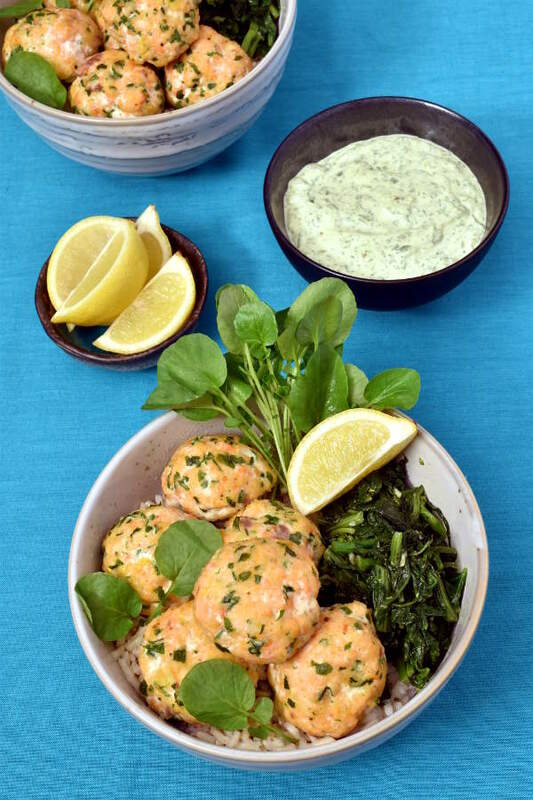 Of course, you can still meal-prep this way. Cook a big batch on the weekend, portion it out, and then refrigerate or freeze the cooked oats. When you’re ready to eat them, just heat in the microwave. 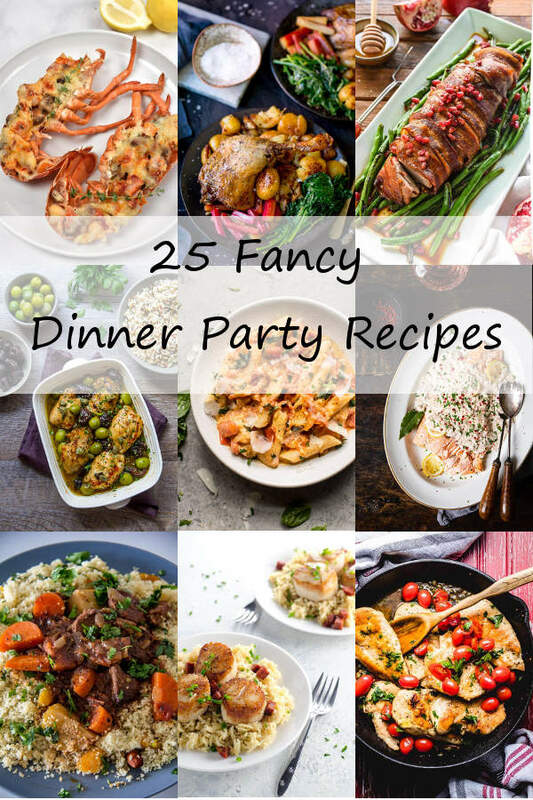 (Defrost in the fridge the night before if they’re frozen.) For a quick and easy topping, throw some frozen fruit on top before you put them in the microwave. So what’s the difference between steel cut oats, rolled oats, and instant oats? 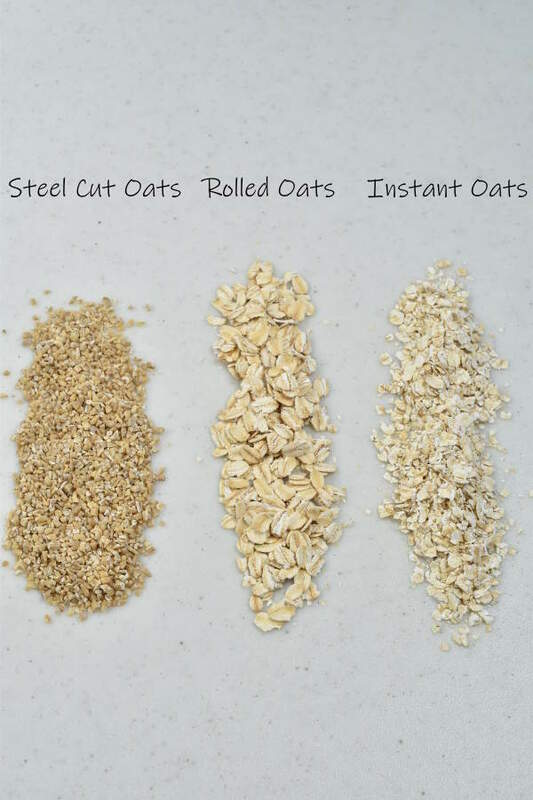 This photo shows one tablespoon each of steel cut oats, rolled oats, and instant oats. Steel cut oats are the least processed type of oat. The inner portion of the oat kernel, called the groat, is removed from the husk (which isn’t edible) and cut into two or three pieces with steel blades. That’s it for processing. 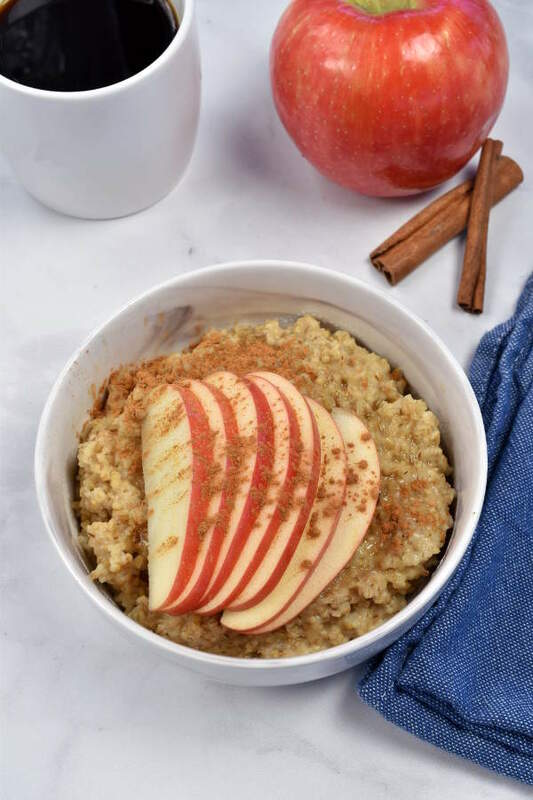 Steel cut oats have a chewy texture and take longer to cook than more processed oats. Rolled Oats are also called Old Fashioned Oats. 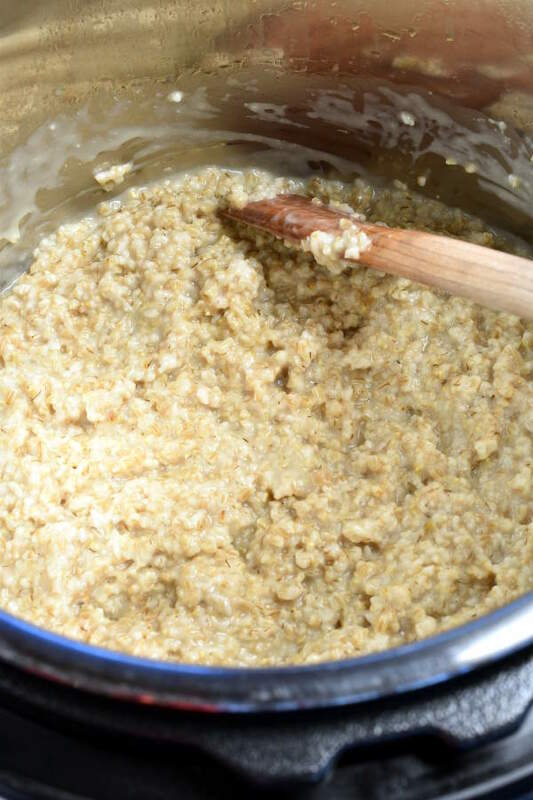 To make rolled oats, oat producers will steam the groats, roll them out thin, steam them again, and then toast them. Because the groats were already steamed, they cook much faster than steel cut oats. You can easily cook rolled oats in the microwave. 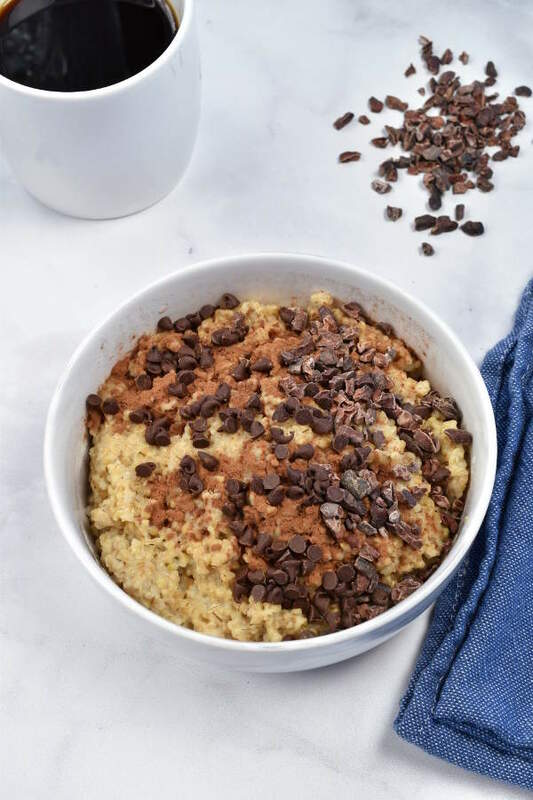 Rolled oats have a less chewy, more porridge-like texture than steel cuts oats, but they are still chewier than instant oats. Instant Oats are rolled oats that are cut into smaller pieces and steamed again, to cut the cook time down even more. To prepare instant oats, you can just mix them with hot water. Instant oats have a softer texture compared to rolled oats. Personally, I don’t like eating instant oats at home because I don’t love the mushy texture. But you can’t beat the convenience. Instant oatmeal is great for travel. I fondly remember eating them on backpacking trips in college. We had the flavored packets, which are light weight and calorie dense. For breakfast, we’d boil filtered water from a stream and then just mix in the instant oatmeal packets. It was the perfect breakfast to warm you up on a chilly morning and provide energy for the hiking ahead. And everything tastes better when you’re backpacking. So I won’t say instant oats don’t have their time and place. But when I’m preparing oatmeal in my own kitchen, I’ll choose steel cut oats every time. The standard serving size is also different for different types of oats. One quarter cup of dry steel cut oats is considered one serving. For rolled oats, one half cup dry rolled oats is considered one serving. For instant oats, one packet is slightly less than a half cup, slightly more than a third cup. They are all 150 calories per serving (assuming a plain packet of instant oats). Before I start, I grease the inner pot with a butter-flavored cooking spray. I think this makes the pot easier to clean later. It may also prevent the liquid from climbing up the pot and getting into the steam vent. The big question is the oats to liquid ratio. For stovetop cooking, you’d use 4 cups of water for 1 cup of steel cut oats. Pressure cooking requires less liquid than stovetop cooking because you don’t lose water to evaporation. The first resource I checked was the Instant Pot website. Here they recommend 3 parts water to 1 part steel cut oats. By the way, 1 cup from the rice measuring cup that comes with the Instant Pot is actually about ¾ cup in a regular measuring cup. The ratio for grains to liquids is the same, but my recipe uses standard measuring cup measurements. I prefer my oats to be more chewy and less watery, so I used a ratio of 2 cups water to 1 cup steel cut oats. When the oats were done cooking, there was a thin layer of liquid on top. After a good stir, the oats were the perfect consistency. If you do like your oatmeal a little more soupy, you can definitely try with 3 cups water to 1 cup steel cut oats. But a 2:1 ratio is enough liquid for the Instant Pot. Here’s the water and oats, ready to be cooked. 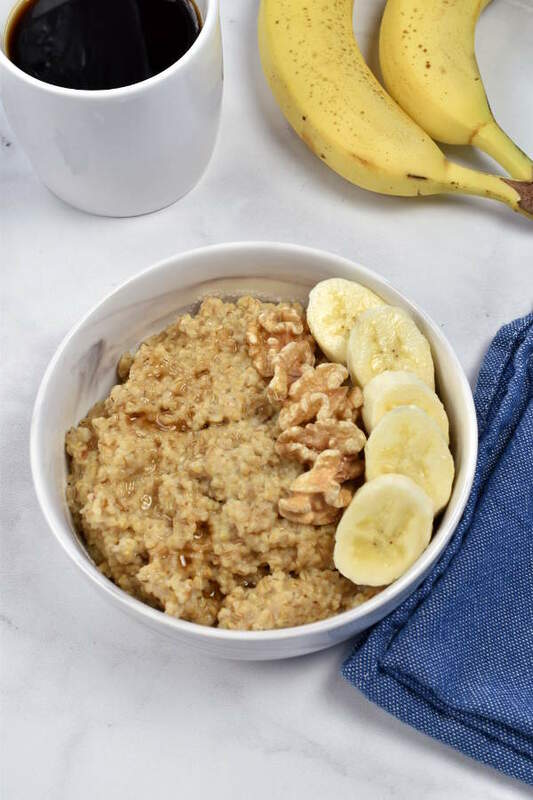 Steel Cut Oats in the Instant Pot: Can you use milk? 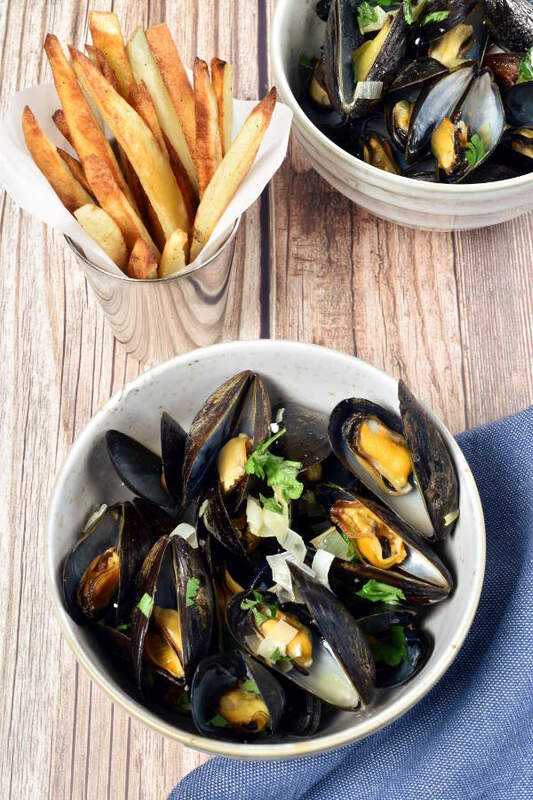 Instant Pot only recommends using water-based liquids for pressure cooking. You probably shouldn’t try this with dairy milk. I read online that other bloggers have had success using almond milk instead of water for the liquid. I tried this out myself, and it did come out good. However, I didn’t feel like the almond milk added anything. The oats didn’t seem creamier or taste any different. So I stuck with water after that. 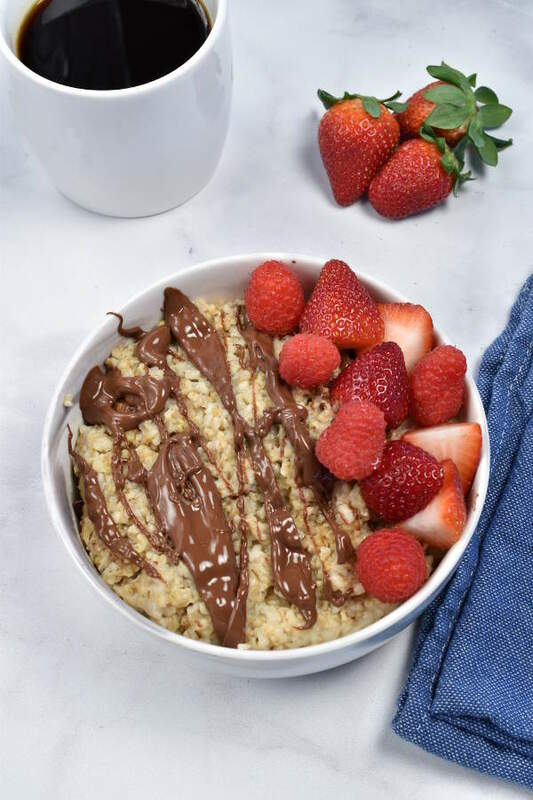 The Instant Pot website recommends 3-5 minutes under pressure for steel cut oats. I think 4 minutes is just right, followed by a 15 minute natural pressure release. Then leave it on Keep Warm until you’re ready to eat. In their Cooking Tips section, the Instant Pot website warns specifically about oatmeal. 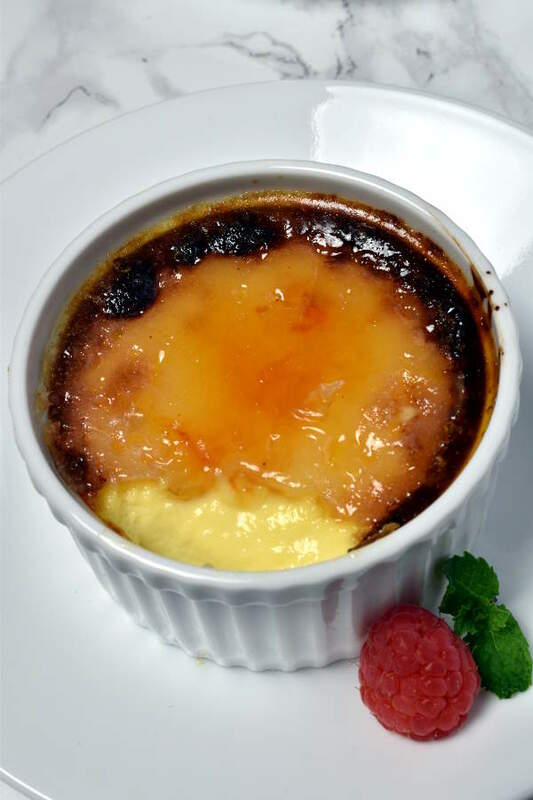 Oatmeal can potentially clog the steam release valve and sputter out during a pressure release. If you scale up the recipe, make sure not to fill the pot above the half line. I also highly recommend doing a natural pressure release for 15 minutes. I have not tried a quick pressure release. Here are my steel cut oats after 4 minutes on high pressure and 15 minutes of a natural pressure release. How can I eat oatmeal nearly every day for years and never get bored? It’s all about the toppings. When I say toppings, I really mean mix-ins too. There are several categories of toppings I go for. Fruit: Fresh fruit, frozen fruit, and dried fruit are all great with oatmeal. When I don’t have fresh berries, I love using frozen dark cherries. Sweeteners: Maple syrup, honey, agave, stevia, brown sugar, etc. Maple syrup is my number one. Fats: Nuts, nut butters (Nutella counts), coconut butter, cow milk butter, shredded coconut, etc. are all good in oatmeal. I like adding some walnuts for crunch. I tend not to add too much fat to my oatmeal because I’m usually eating it after the gym. Post-workout, nutritonists recommend carbohydrates and protein with limited fat because you want those nutrients to get into your bloodstream right away for recovery, without fat slowing down your absorption. If I’m not eating my oatmeal right before or after a workout, I’ll add some nuts or peanut butter to keep myself full longer. Protein: You can mix protein powder in with your oatmeal or top your oatmeal with Greek yogurt to add protein to your breakfast. Although I prefer eating a Greek yogurt on the side, to be honest. I do like pouring some low-fat milk over my oats after I heat them up. Savory Toppings: I have seen recipes for savory steel cut oats, and I know some people enjoy topping their breakfast oatmeal with eggs, ham, smoked salmon, or avocado. I’m not that adventurous—oatmeal just has to be a sweet food for me. But leave a comment and let me know if you try it. Here are some combos I really like, to give you some ideas. Mix in a little bit of sugar to sweeten. Mix in a little bit of espresso powder for mocha oats. 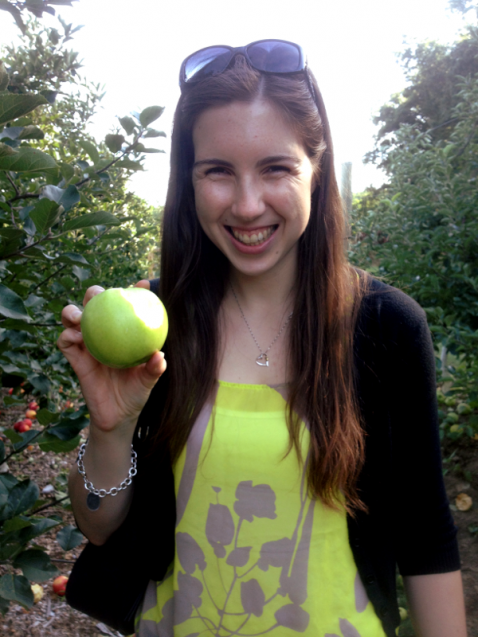 If you missed my first Instant Pot recipe, check out my Instant Pot Applesauce. 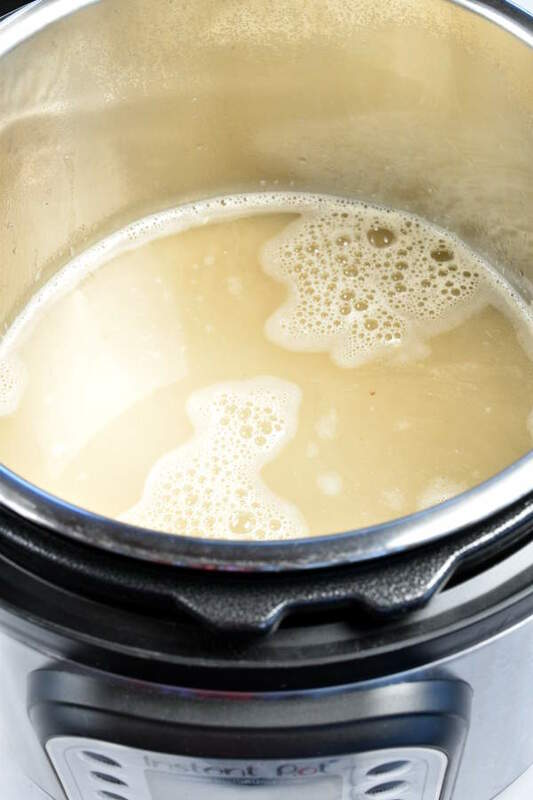 Grease Instant Pot (or electric pressure cooker) with neutral or butter-flavored cooking spray. Add oats and 4 cups water to the Instant Pot. Close lid and make sure vent is closed. Set to cook on high pressure for 4 minutes. Wait 15 minutes for a natural pressure release. Then safely open the vent to release any remaining pressure. Stir the oats and serve.